The IOS App Development Team at WebKart.Net, offer a range of experience and expertise in mobile app development that ensures that our clients’ needs are prioritized in regard to security of data, accessibility, compatibility and performance. 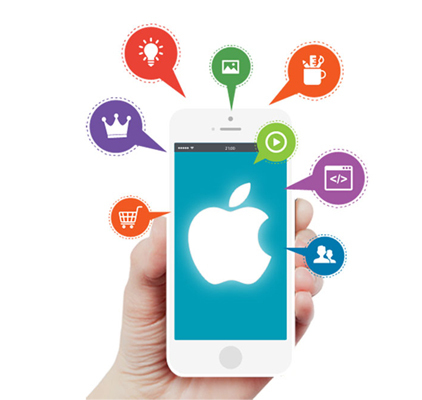 This range of experience lends unique insight into customer requirements when it comes to IOS app development. We listen carefully to what are the customers’ intentions; what is their idea, concept and vision and objective and we set about discussing with them how best to achieve their objective. Google, in April 2017, set out the standards and warned that websites that were not mobile compatible would seriously risk review of their rankings. We take that seriously and impress its importance on our clients. 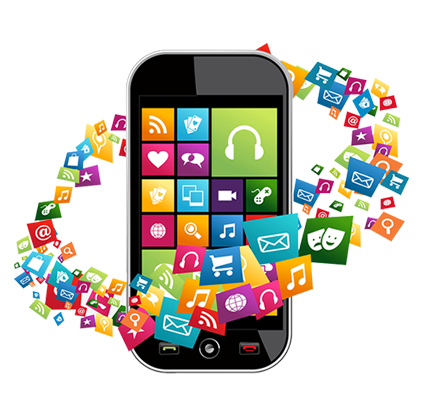 We also emphasise the vast advantage IOS application development offers to customers to extend their global reach and to offer their products and to an unlimited market. Consider your day-to-day experience on the streets, on trains, in restaurants even, in shopping malls all over our towns and cities, individuals are using mobile phones and constantly searching them for every item information. IOS App Developers the iPhone is the first point of contact if searching for flight information, train arrival or departure times, nearby restaurants, specific fashion items, best camera or auto, health enquiry, holiday destinations, - the list is endless. It is critically important, though, to business interests and all those interested in communicating a message or offering a service or product to this growing population of all ages using iPhones and other IOS App Development products. For businesses to stay in business and to avail of the opportunities to grow and for those with a message to convey to a wider audience, it is very important that they contact our IOS App Development Team at WebKart.Net. They can avail of free consultation and advice and engage world-class experience and expertise to guide them on how to maximize these technological advances to their own benefit and the benefit of their organization or business. We are here to help you. Call our IOS App Development Team today.